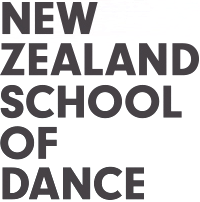 The New Zealand School of Dance has an impressive faculty teaching classical ballet and contemporary dance. The Board of Trustees, Professional Advisory Panel, staff, health practitioners, and supporters work together as a strong team with tutors and NZSD students towards this goal. Born in England, Garry Trinder trained at The Royal Ballet School, Rambert School of Ballet and Maurice Béjart’s MUDRA. As a dancer, he worked with Scottish Ballet, Les Grands Ballets Canadiens de Montréal and London City Ballet. Garry’s extensive career includes six years as artistic director of Hong Kong Ballet and two years as director of dance at South Africa’s NAPAC Dance Company. He was appointed director of the New Zealand School of Dance in 1998. 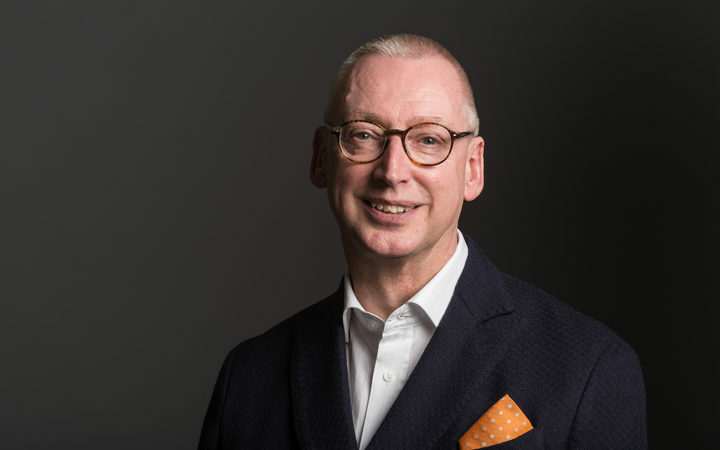 Garry holds a master’s degree from the Trinity Laban Conservatoire of Music and Dance and an Advanced Diploma in Education from Newcastle University. In addition to his role at NZSD, he is associated with many international ballet competitions including the Prix de Lausanne in Switzerland, the Japan Grand Prix in Tokyo and the Youth America Grand Prix in New York. Since 2011 Garry has assumed the role of President of the Jury for the Asian Grand Prix ballet competition in Hong Kong. Garry was made a Member of the New Zealand Order of Merit in 2013, for his services to dance.